Melancholický post black metal. Holandsko. With this new album, COLD BODY RADIATION continues the intimate and melancholic path of the previous “The clear path”. These eight new tracks album once again confirm the M. quality and composition depth that, although he definitively abandoned the most extreme sounds, still managed to get us into a restlessness and mystery swirl. 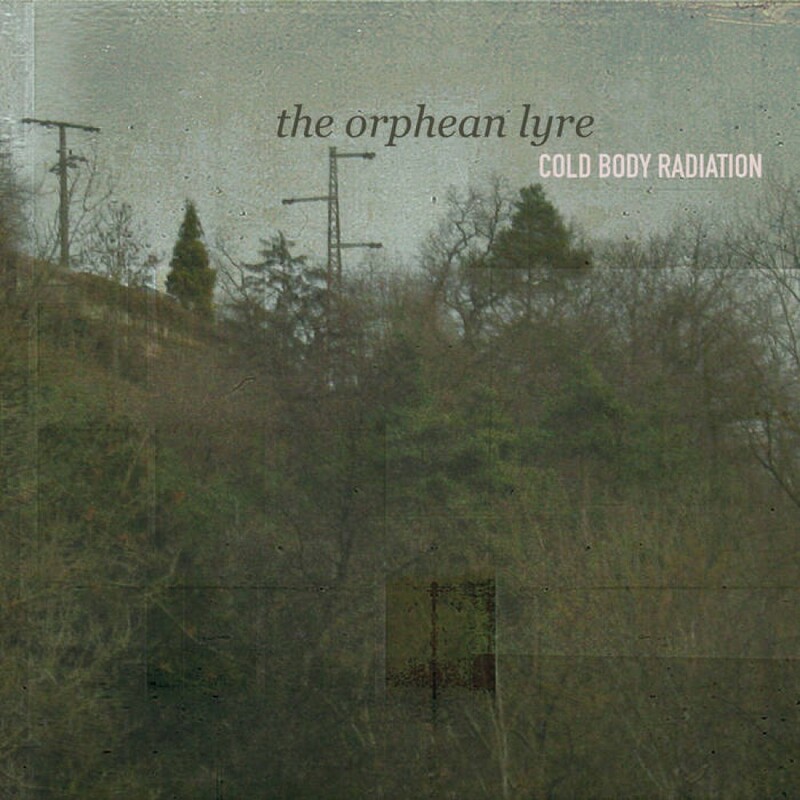 ‘The orphean lyre” is an intensely human listening experience. Teeming with life and breathing as it coughs and splutters, there is an unavoidable attachment felt almost instantly as a listener. This is music that drags you in and simply refuses to let go. Do not think, do not listen to, do not judge yourself for what will come out of this experience. Everything is within you and this new COLD BODY RADIATION album is a solid vehicle for a deep work on yourself. Finally.